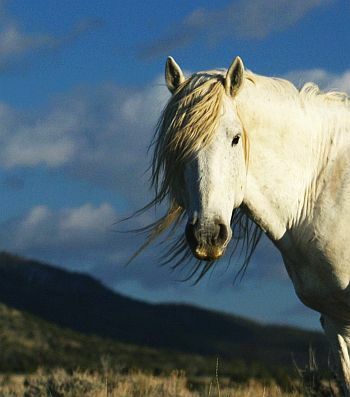 Hiking in the Arizona canyonlands one winter, I had a chance encounter with a timeless creature – a wild stallion. The bronco's raw, vibrant spirit opened a doorway for me to my own true nature. Rounding a bend in the dry riverbed, I abruptly came face-to-face with this enchanted, primal creature as he froze in his tracks just across the creek. This lead mustang then broke from the herd and walked toward me. He stopped a few feet from where I stood. Holding my breath in awe, I stayed very still as he inspected me, and I him. He was curious and innocent in a very childlike way, yet majestic, strong and totally sovereign. Eyes locked, we felt, enjoyed and marveled in each other's being for an eternal moment. The mighty steed and his pack run free on Federal land and have never been ridden or domesticated.  It pulsated with the raw and explosive, yet soft, energy that emanated from his core. Then he tossed his head, snorted and turned to rejoin his herd. I glowed and quivered in his vibration for the rest of the day. 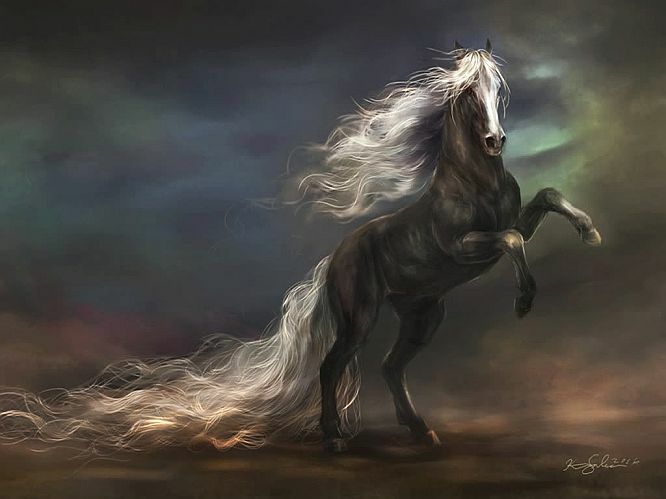 That night, the spirit of the stallion came to me in an awake vision. He spoke to me gently, as a brother – not in words, but in a direct transmission, in a capsule of complete communication, heart to heart. "For a long time you humans have been using techniques and processes in an effort to free yourselves from limiting artificial structures and constraints. Your goal is to return to a more relaxed, happy, natural state. Your various approaches have been only partially successful. This is because the very way you have been going about freeing yourself – studied, linear, and logical – has inhibited and, in the end, prevented the very goal you seek: to experience a free-flowing, natural aliveness. "The only way to recapture the fire you have lost is to reconnect with it directly. Technical and methodical approaches can't sever the ancient layers of deadness and fear surrounding your every breath and movement. Only by touching your original essence – your core life force, infinite spirit, alchemical cauldron of life – will you have enough power to burn your way to freedom and restored vitality. "Rediscover the fire in your belly, the primal exhilaration that is life itself. Nurture it as you would a pilot light, as if it is the very survival of your soul – which, in fact, it is. Put your attention there and only there. For that passion will not only heal, it will transform. Because that is the prime directive. Because that is what your heart longs to do. Because that is where life itself resides. In this way, you will begin to live again. You will become what you actually are – an energy, a vibration, a star!" The next day I happened upon one of Carlos Castaneda's accounts of don Juan, a Native American shaman. 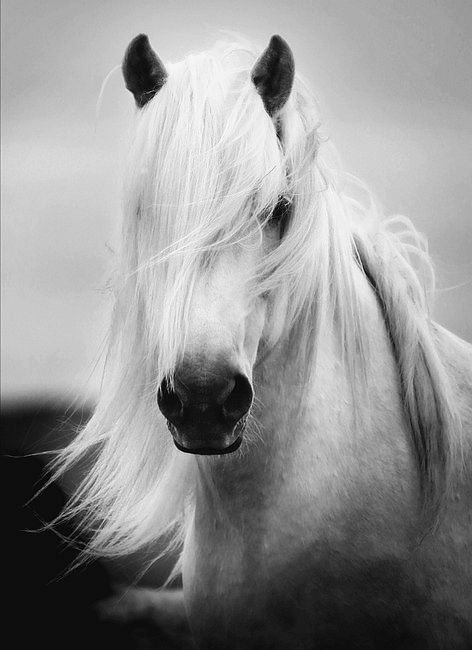 In this particular story, don Juan spoke about a man whose "spirit is broken," just as a horse is domesticated by "breaking its spirit." As I read the passage, I recalled the power of my meeting with the wild stallion. Realization, like the sun piercing through an early morning fog, dawned on me, "That's it! My spirit was broken. That's what happened!" I was emotionally shaken by the words I spontaneously spoke aloud. I decided to follow the trail of my strong feelings and find the source of my dramatic reaction. With focused determination, I closely examined my life in an intuitive meditative journey until I returned to the very incident in which my spirit had been broken. I discovered one exact moment when I gave up completely on myself. That was the day I buried deep within me the excitement that life is really about. That was the day I gave up on life itself. The shutdown occurred when I was a vulnerable teenager in my hometown in western Pennsylvania. I was just beginning my sophomore year in high school. Even though I played first string in my freshman year, I was considering not going out for the school football team this next year. On my Steeltown USA local football squad, we were trained not only to tackle hard and win, but also to hit hard enough to deliberately maim the opposing team players for the length of their high school playing career! This extremely barbaric approach to winning ran so against the grain of my natural human connection with other players that I was willing to buck the system by dropping out of the "program" and everyone's expectations of me. Several of my teachers took me aside on the first day of classes. I was informed in a very explicit, unsubtle way that I wouldn't pass my courses if I didn't play football for the sake of the school and the town. I felt I needed the cooperation of the system to be accepted at a college and escape the narrow, limited world of my provincial hometown. With the intense pressure and persuasion, I buckled under and went out for the team. In order to play football, I had to shut down my connection to my true self. I resigned myself to "getting with the program." I decided to follow outside authority, accept the town's values and "adapt to the real world." My spirit died that autumn. In fact, I entombed my enthusiasm for life so well that I hadn't remembered until I did this meditation that natural exuberance and joy ever existed within me! The act of consciously returning to the exact moment I shut the door to my aliveness had the effect of reconnecting me to the energy of my own eternal spirit. Relinking to the power of my real self immediately shattered the chains of oppression from that fateful decision to close down. Resuscitating my natural vitality had the effect of reopening all the other doors I'd shut in my life to my original, spontaneous, primal passion. 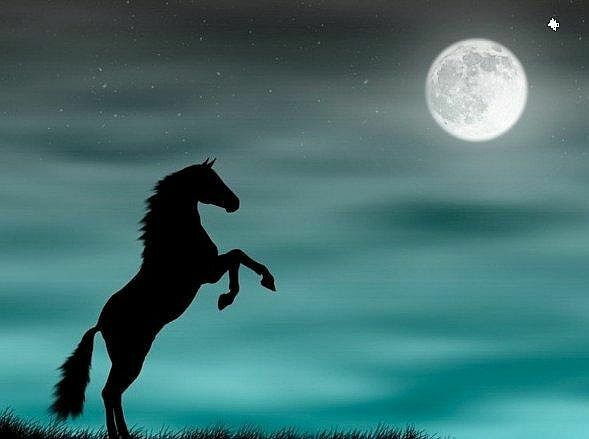 As the stallion promised, the fire of feeling alive returned to me – this time forever!